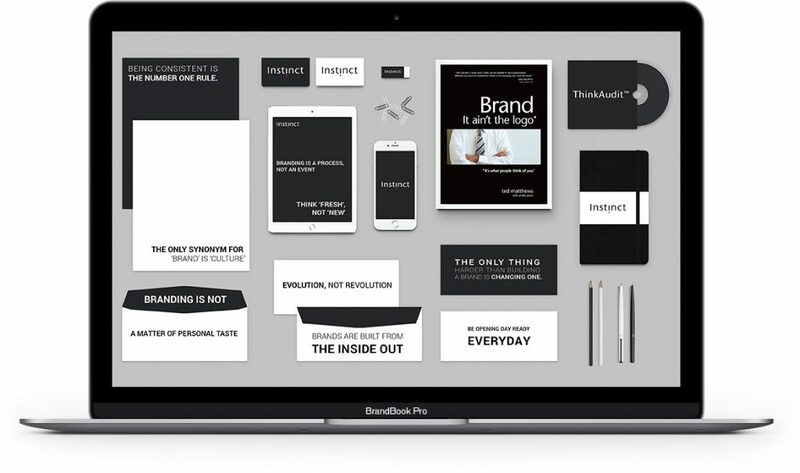 To bring clarity to every Brand we work with. Reinforcing why people work with or choose a Brand. 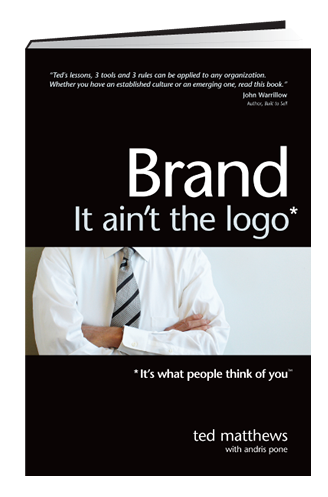 But once you realize your Brand is what people think of you, you’ll realise it is much more – it’s your culture. 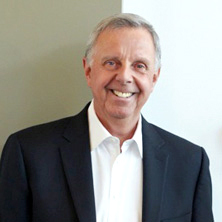 After 30+ years as Founder of Toronto-based ad agency Promanad Communications, Ted Matthews had had enough of Brand being treated as just a logo relegated to their marketing department, that he founded Instinct Brand Equity Coaches to challenge and support leaders to maximize the potential within their Brands, spurring some of the most successful Brand evolutions in North America. His wisdom has been shared globally through his Globe and Mail best seller ‘Brand It ain’t the logo: It’s what people think of you’. As Ted’s daughter, Megan Matthews consistently heard from her father that PR would be the next wave post the big spend advertising craze of the 90s. Taking his word for it (and happy she did), Megan has worked for the past 17 years in Toronto, New York, and London as a PR executive building brands through the power of earned media and word-of-mouth. Megan came to see first-hand her Dad’s truth about the lack of respect and understanding for Brand; a Brand that was fighting for a piece of the luxury women’s fashion landscape had physical ofﬁce spaces that were falling apart at the seams (see page 179 of Brand it ain’t the logo: ‘dead plant syndrome’) and a Brand that had long seen success as a mass consumer good suddenly wanted to be in the hands of luxury fashion inﬂuencers and grace the pages of Vogue, completely ignoring the equity the Brand had long established as a trusted, affordable household staple and the misalignment with Vogue’s Brand audience. (see page 53: ‘new friend’s). 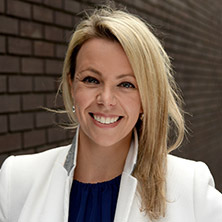 Now at the helm of Instinct, Megan will lead Brand Coaching services to continue the work of her ‘Brand Father’ with the Instinct-developed Brand Foundation process. Megan evolves the Instinct approach with an understanding of the digital world today that makes Ted’s long-standing maxim ‘A Brand is what people think of you’ even more relevant, with a Brand’s value completely in the hands of anyone who chooses to speak about it, on platforms with unlimited influence. Instinct is based on the notion that instinctively; company founders understand and live their Brand with a streamlined vision that leads to growth. Once a company starts to evolve beyond start-up stage, maintaining clarity and control of that Brand becomes challenging and the focused, passionate entrepreneurial instinct that launched it begins to waiver. Instinct coaches leaders to embed, throughout their organizational culture, instinctive behaviours that help their Brands earn and hold a spot in the minds and hearts of increasingly informed stakeholders.